Critical and reliable accessories ensure ease of operation, control and reliability. They are designed to provide reliable information, operational safety, convenience and ease of operation to the user. 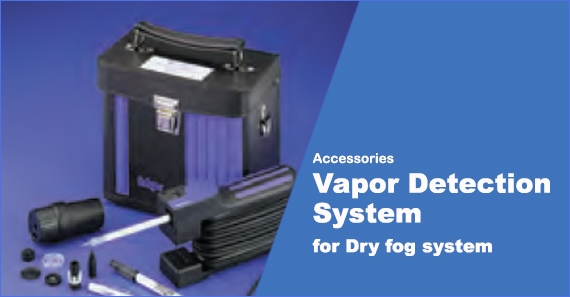 The Dry Fog Vapour Detection System provides an accurate and simple way to ensure the air inside the room has minimal residual Minncare Cold Sterilant vapours, ensuring the safe re-entry of operations personnel after minimal ventilation. 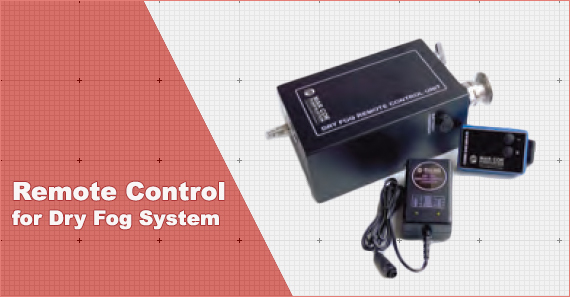 The Minncare Dry Fog Remote Control Unit allows the user to safely operate the Minncare Dry Fog System from a remote location. It also allows the operator to control the dispensing of Minncare Cold Sterilant solution into an evacuated area from outside the area.